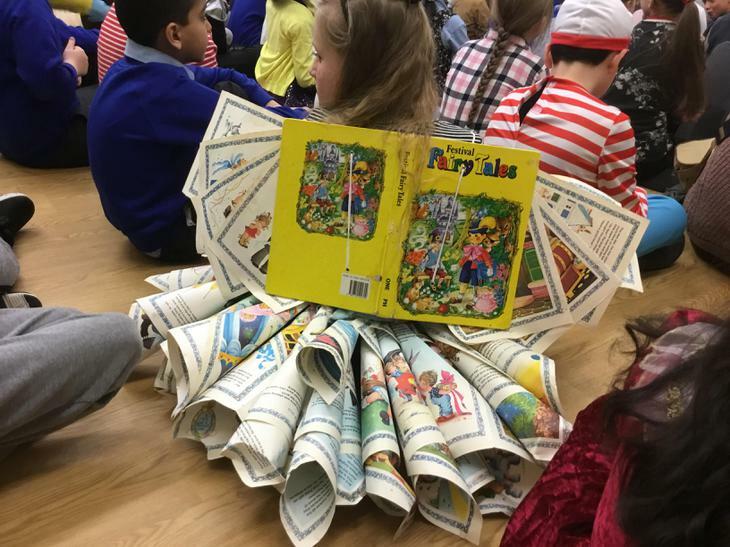 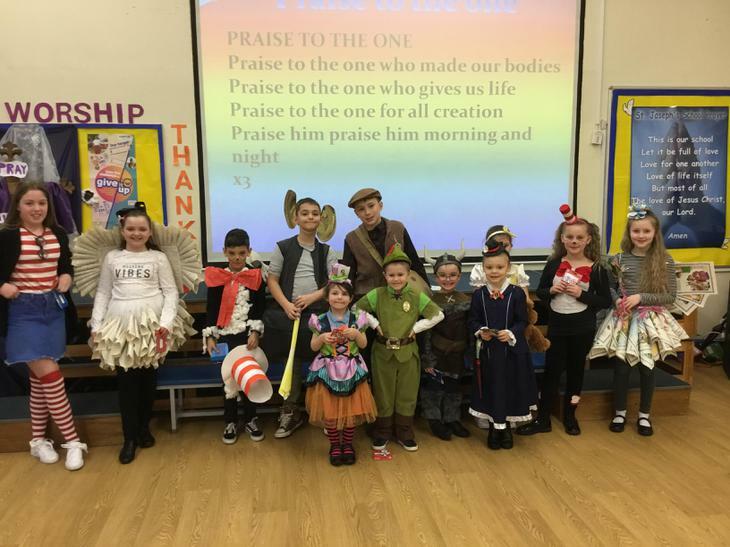 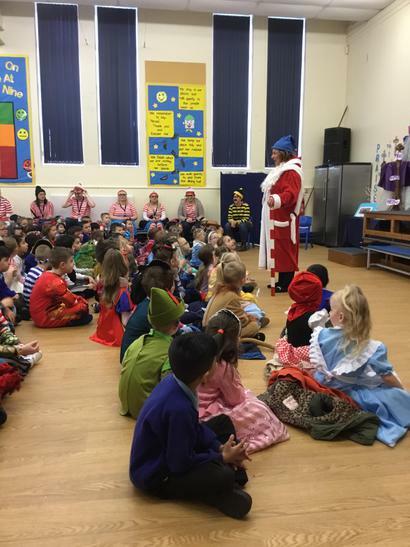 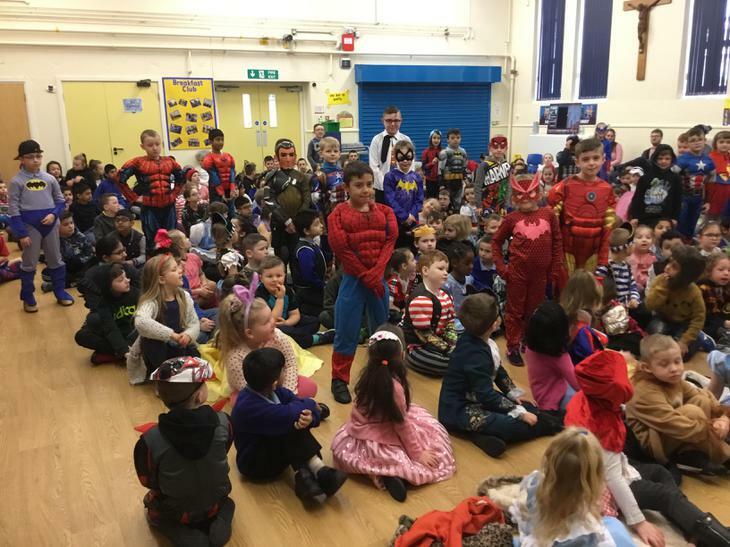 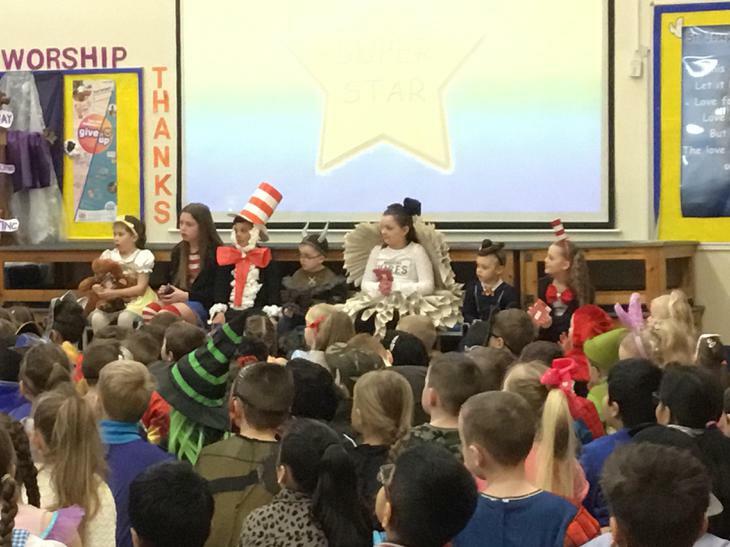 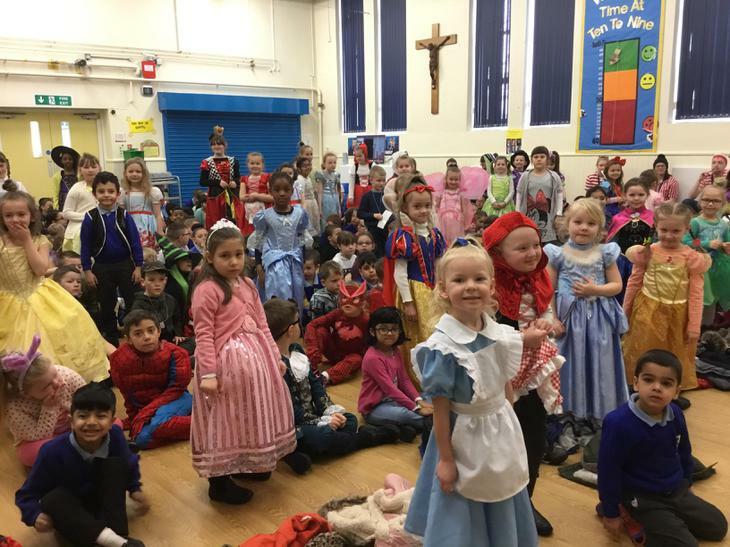 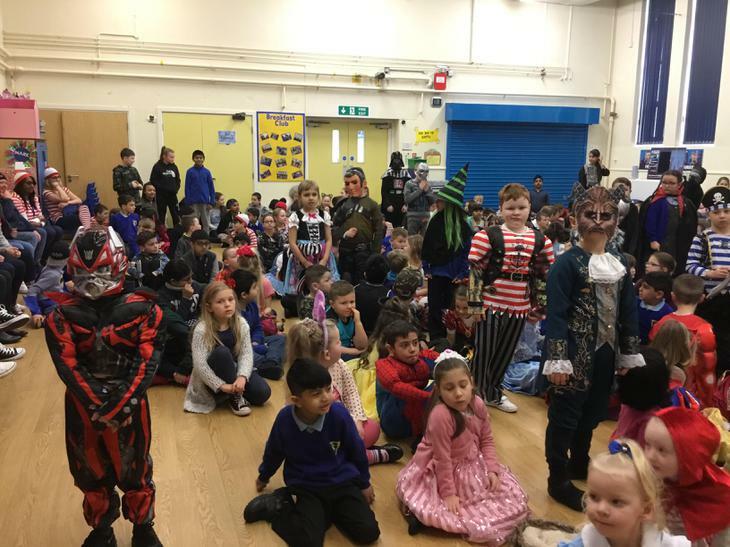 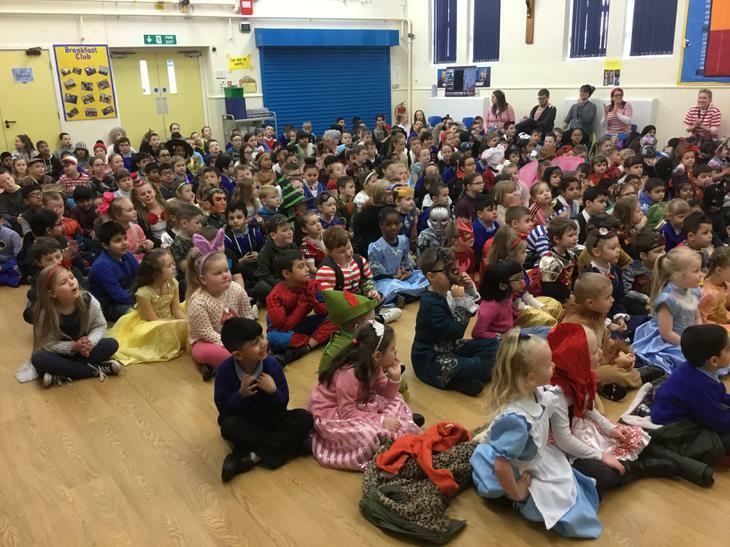 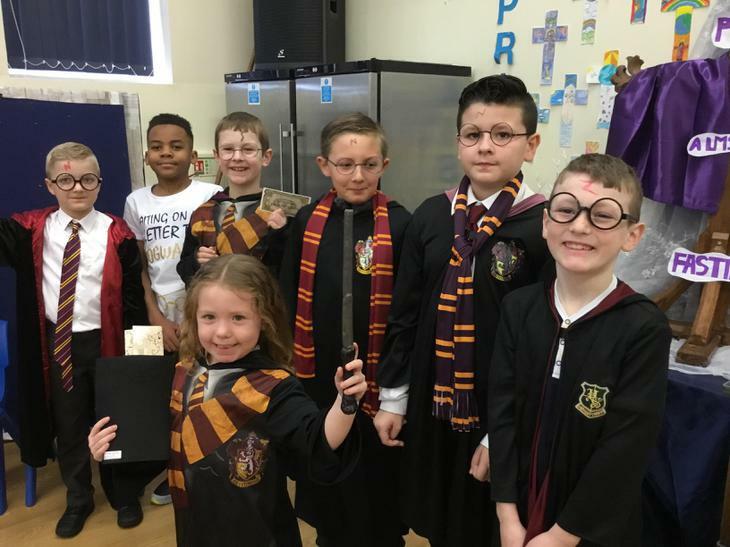 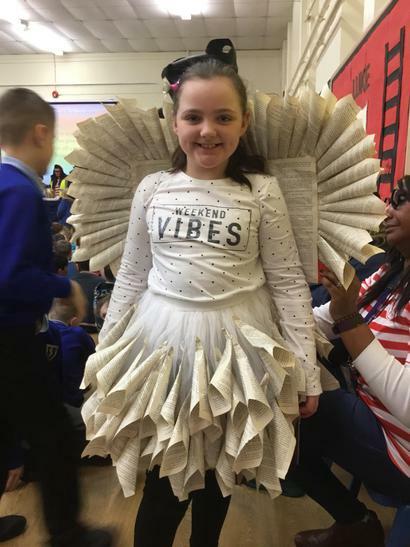 The children looked fantastic today in their World Book Day outfits. 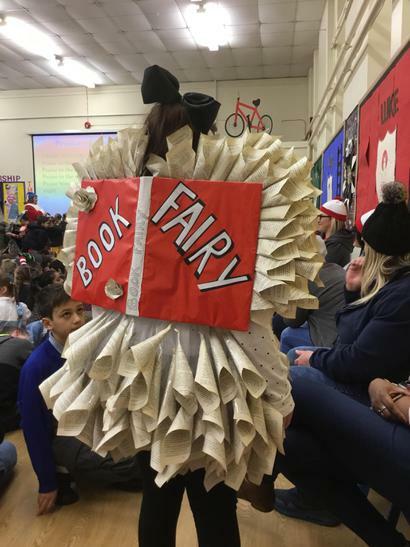 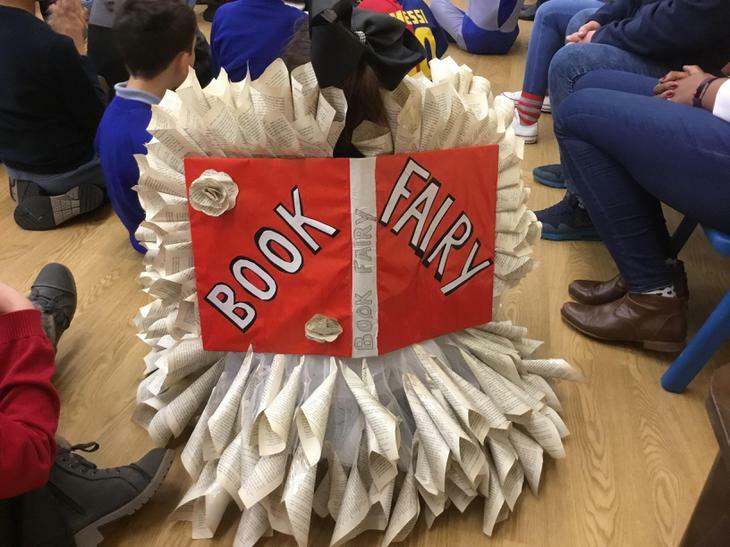 We had everything from princesses and superheroes to book fairies and evacuees! 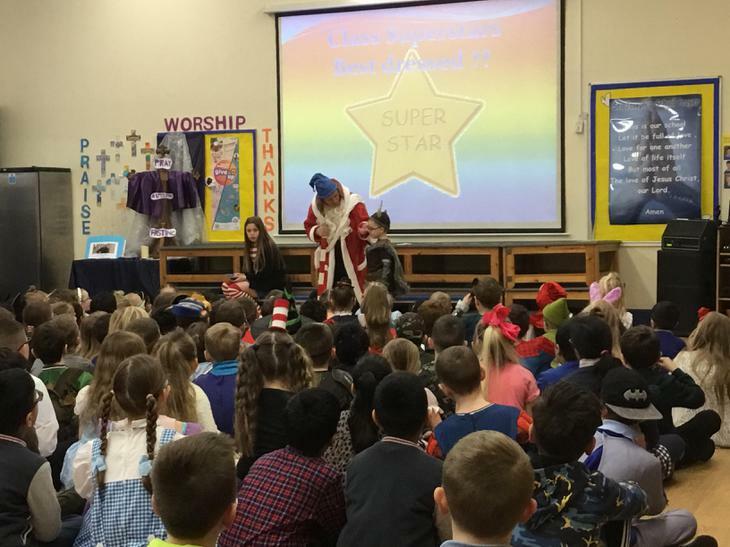 We started the day with assembly and winners for the best outfits were announced from each class. 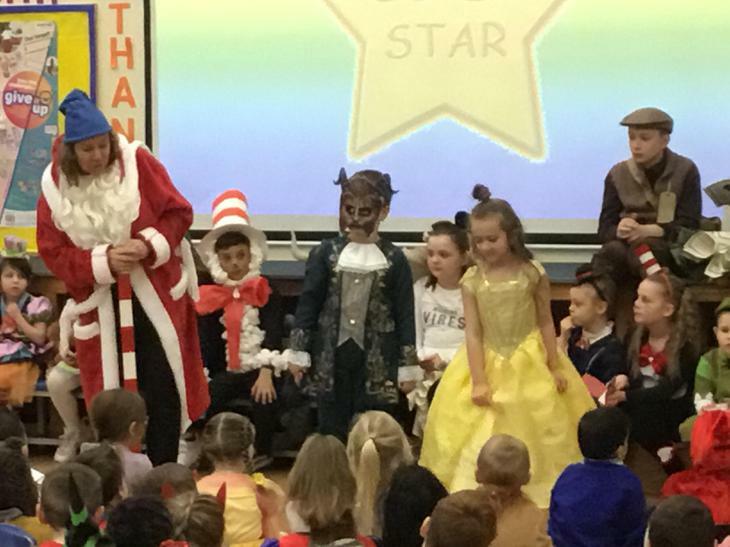 All winners received a £5 book voucher. 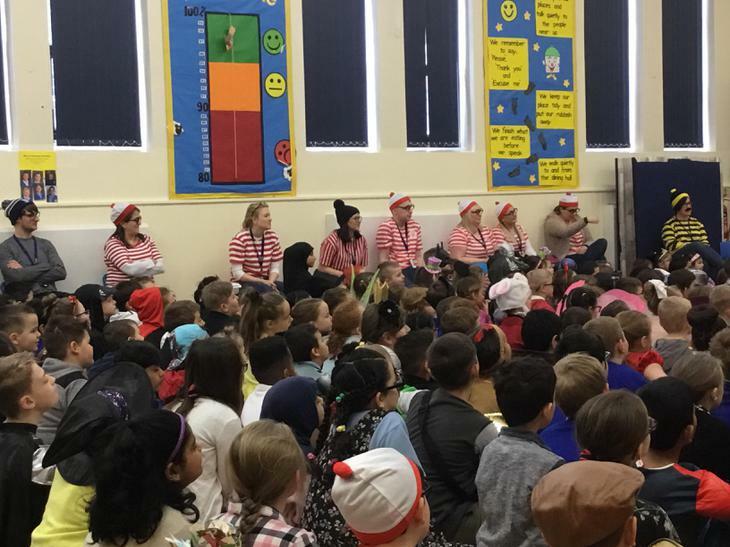 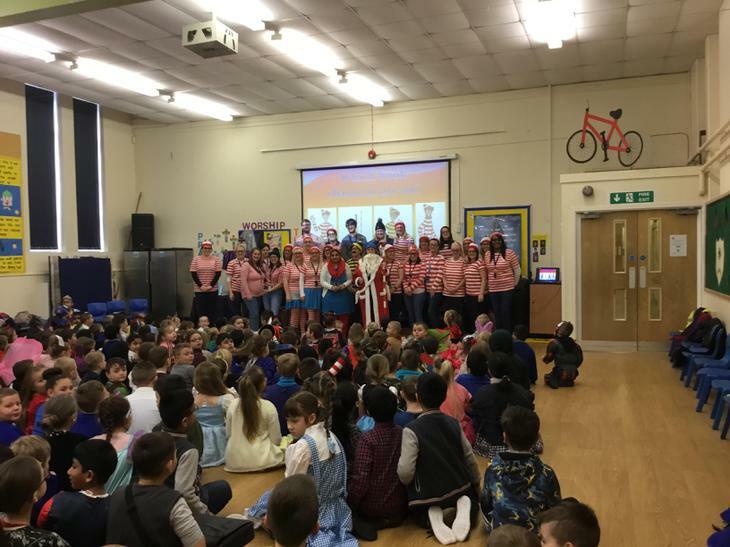 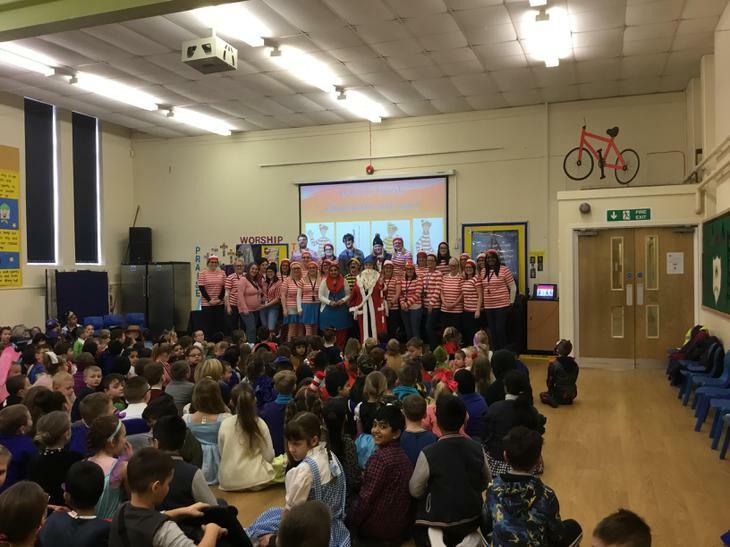 The staff also joined in with the fun with all of us dressing up as characters from ‘Where’s Wally’. 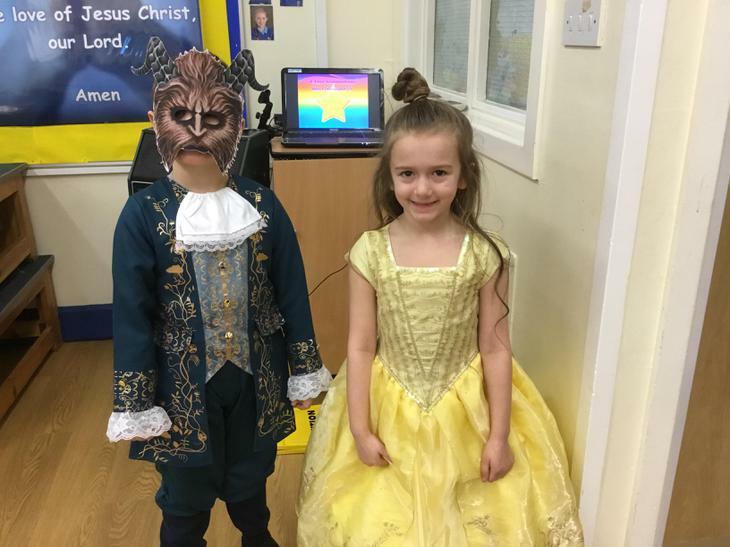 A fun day has been had by all!